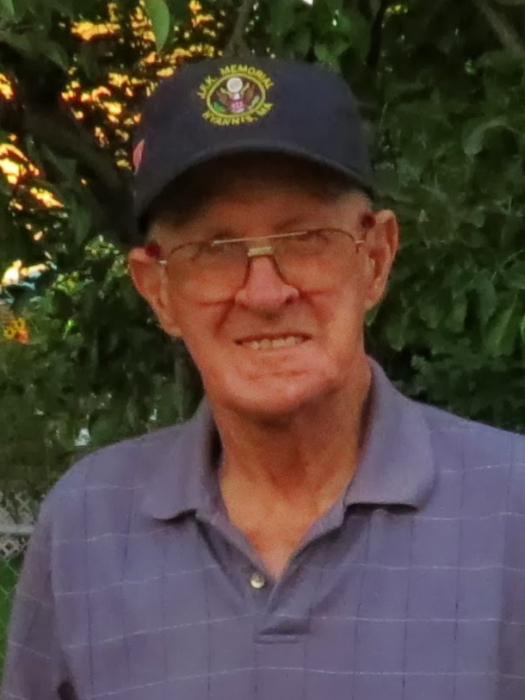 Walter K. Clock passed away on Feb. 11, 2019 at his home in Bountiful, UT, due to complications from pneumonia and a bleeding ulcer. He was born on Sept. 26, 1932, in Paonia, CO. He graduated from Grand Junction High School. He married Bonnie Carter on July 6, 1952. He worked for the Rio Grande Railroad with his father. He later moved to Bountiful, UT and worked for Sperry Rand. Left there to work full time for The National Guard, where he attained the rank of Major. He later took a position with Farmington City, as a building inspector until his retirement. He spent his retirement years playing golf and traveling. He is survived by his wife, Bonnie, sister, Norma Jean Clark, three daughters; Paula Kopp, Debbie Tripp-Lewis, and Linda Jones; five grandchildren and seven great grandchildren.